Shingle roofs remain to be one of the most variant and classiest type of roofing that is used in the United States in the modern day. These roofs come in a broad range of designs and several textures and colors. Therefore, you will not lack something that is going to blend well with the current configuration of your building. Builders will also tell you that it is an excellent roofing material. You can arrange shingle roofs in such a way that you will keep away rainwater and snow. You can design these roofs to reflect the summer heat and enhance the overall aesthetic appeal of the building. The other advantage of shingle roofs it that they are considerably easier to construct and maintain. The installation of shingle roofs can cost you a little more in comparison to the other types of roofing materials. However, the long-term benefits that come with shingle roofs are worth the deal. It is one of the best roofing options that you can find in the market. Shingle roofs are singular tiles that are set in a cascading pattern on any slanting roof. These roofs provide airflow in between the materials while keeping away all the moisture. While wooden shingles that most people know as ‘Shakes’ have a nostalgic and rustic appearance, roofing contractors can arrange the fiber varieties even in sunrooms to create some delightful lighting effects. 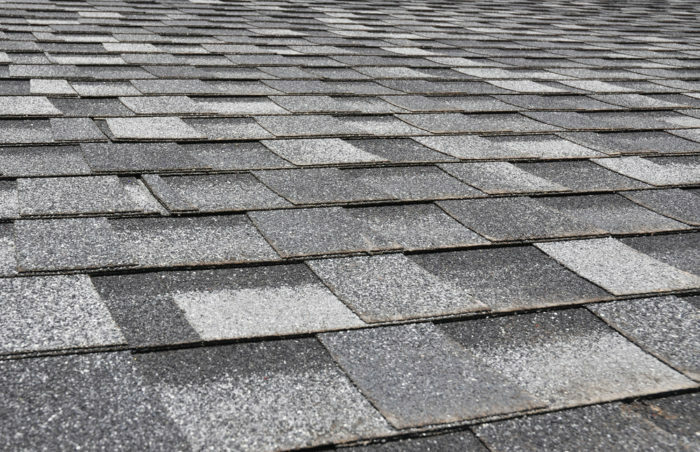 The most commonly used variety is the asphalt shingles. This roofing material is cheaper than the ceramic or wooden options, and the roofing design can range from the coated glossy textures to the grainy burnt earth one. Shingle roofs are also durable and waterproof. The other benefit of choosing the shingle roofs is that they are easy to renovate and repair. Even though metal sheets need a lot of effort, and concrete roofing is tedious to fix, shingle roofs are effortlessly easy to work with when installing them. All the roofer that needs to do is to choose a few damages tiles and then replace them carefully. However, you must take into consideration the prevailing weather patterns for you to choose the right shingle roofing. Careful roofing jobs are mandatory, especially when dealing with cold winters and heavy rains. Given that some of the climates in the United States are so humid, any careless arrangements can spell disasters such as mold infections and dry rot. A seriously cracked or chipped tile would allow water to seep through and cause a lot of damages to your home. Some people prefer to do the shingle work on their own. You will discover that the installation process is as simple as a jigsaw puzzle. However, this could be one of the reasons why shingle roofs have problems. 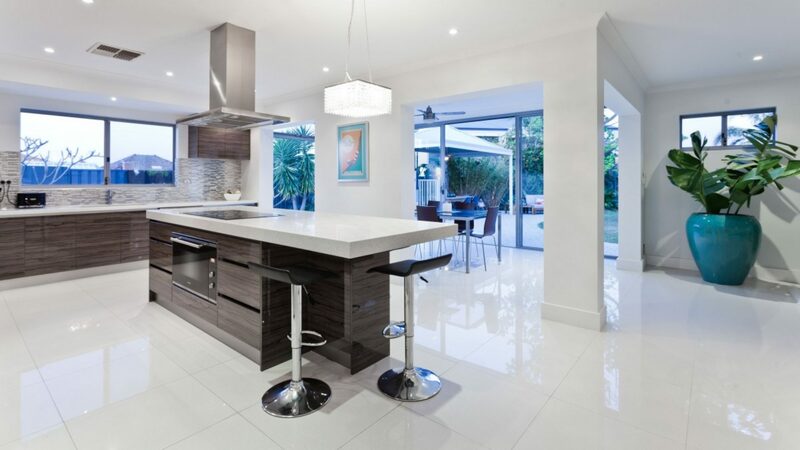 It is not a random tile arrangement but rather a secure and careful placement of all the tiles while matching each of them to the neighboring property. You must take a lot of care when placing each tile in place and creating a watertight setup. You may try to save a few dollars, but this may cost you more in the long run in term of repair work and damage. Tedious precision and expertise are so critical if you want to do good shingle roofs. Roofing PBC is an excellent option if you genuinely want to get the best results. The brand offers high quality but affordable roofing solutions in the market. A combination of dedicated and skillful workers allows these roofing professionals to deliver high-end results.